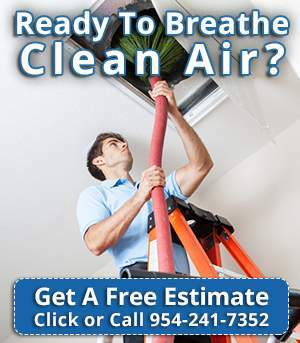 Looking For Air Vent Cleaning In Tamarac? In most of today’s Tamarac homes, indoor air quality is a growing concern. Most household dust contains mites, pollen, mildew, mold and animal dander. 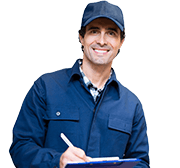 Many of these contaminants are re-circulated through your central air conditioning system and can aggravate the symptoms of asthma and allergies. 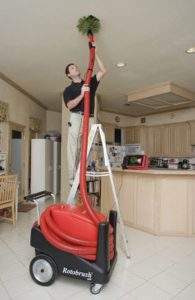 According to NADCA or the National Air Duct Cleaners Association, the average six-room house collects 40 pounds of dirt, dust and allergens in its air ducts each and every year. That’s a terrible problem, considering that thousands of dust mites can live in only 1 ounce of dust. Those little dust mites contain a host of unhealthy bacteria, fungi, and mold. The EPA estimates indoor air can be two to five times more polluted than outdoor air. Even worse, the contaminated air circulates throughout your house every time the heating or cooling system kicks on.